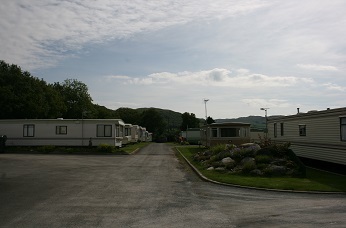 Bryn-Y-Gors Holiday Park has been established for many years. It has always been a family run park, and has seen many changes over the years. Family and friends are welcome, however in order to maintain our high standards we do not allow sub-letting. We have 4 Holiday Homes that are available for hire, please visit the Holiday Homes for hire page and download the brochure for more details. From the moment you enter the park you will begin to relax. The peace and quiet is only equalled by the magnificence of the surrounding countryside. 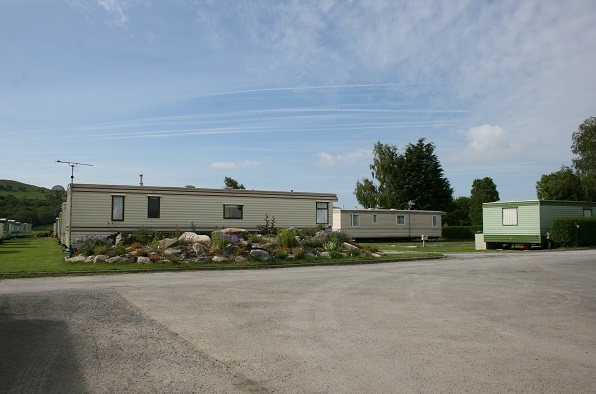 Each plot has its own parking area adjacent to the caravan, there is also a small grassed area which is maintained by our staff, leaving you completely free to relax.